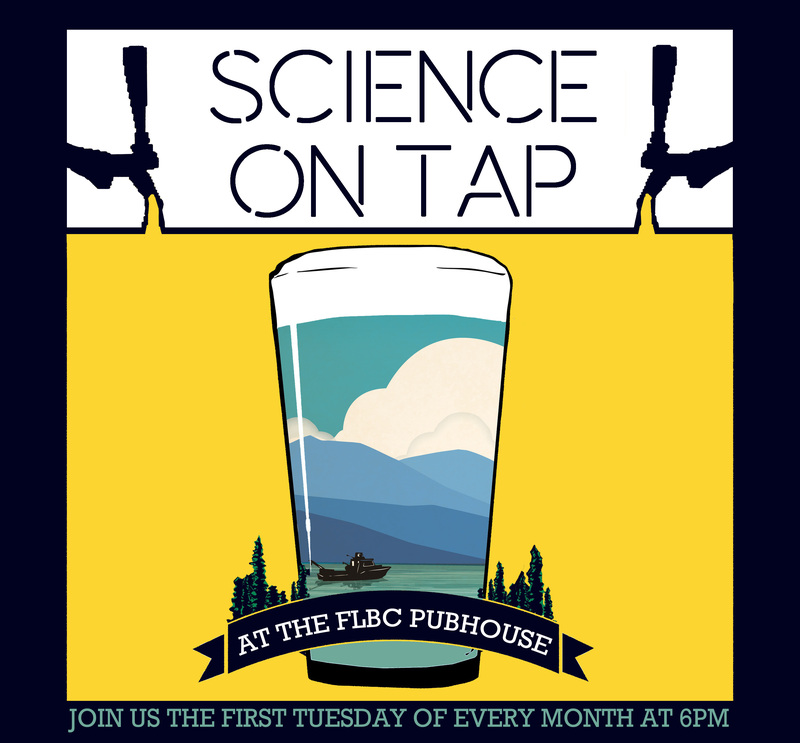 Great beer and fun, approachable science brought to you by the Flathead Lakers, Flathead Lake Biological Station, and the Flathead Lake Brewing Company. Fire Ecology up next at Science on Tap-Flathead! Join us on November 6 at the Flathead Lake Brewing Company for our next Science on Tap-Flathead event! Dr. Philip Higuera, Fire Ecologist from the University of Montana, will discuss forest and fire ecology in the context of a changing environment. Presentation begins at 6 pm; doors to Imperial Room open at 5:45. Your $5 tax deductible donation ticket reserves your seat in the Imperial Room. Thank you! Learn more about Dr. Higuera's work and visit www.scienceontapflathead.org for upcoming events and archived video.